What you'll get with us..
All of work comes fully guaranteed against failure. 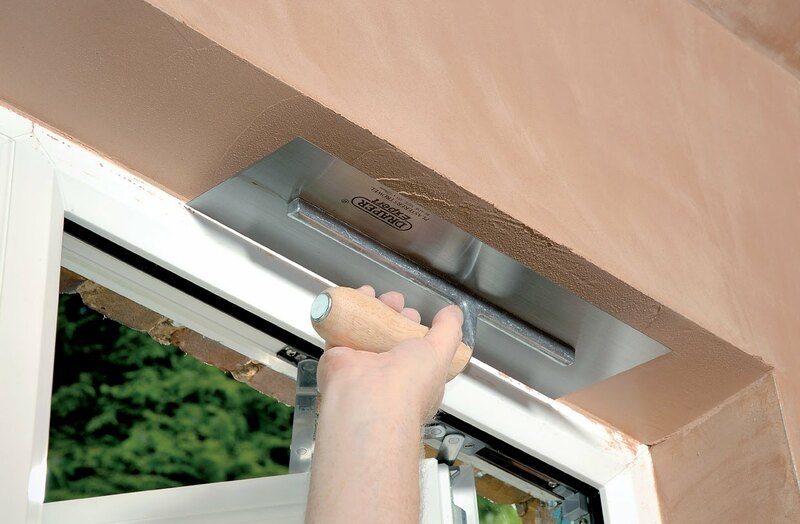 Unlike other plastering companies we stand behind our plastering. We aim to do the job once & do it properly and were so confident in what we do that we are prepared to personally guarantee our finish. Alot of our business comes from home owners and small businesses in the local area. We are aware of the stigma around tradesmen & have built a solid reputation for being respectful, reliable & trustworthy, Your home will be treated with respect & your belongings will be protected. Most of our clients leave us to work in their homes while they go about their business. We take on jobs of all sizes. The quality of work will be the same on all jobs. 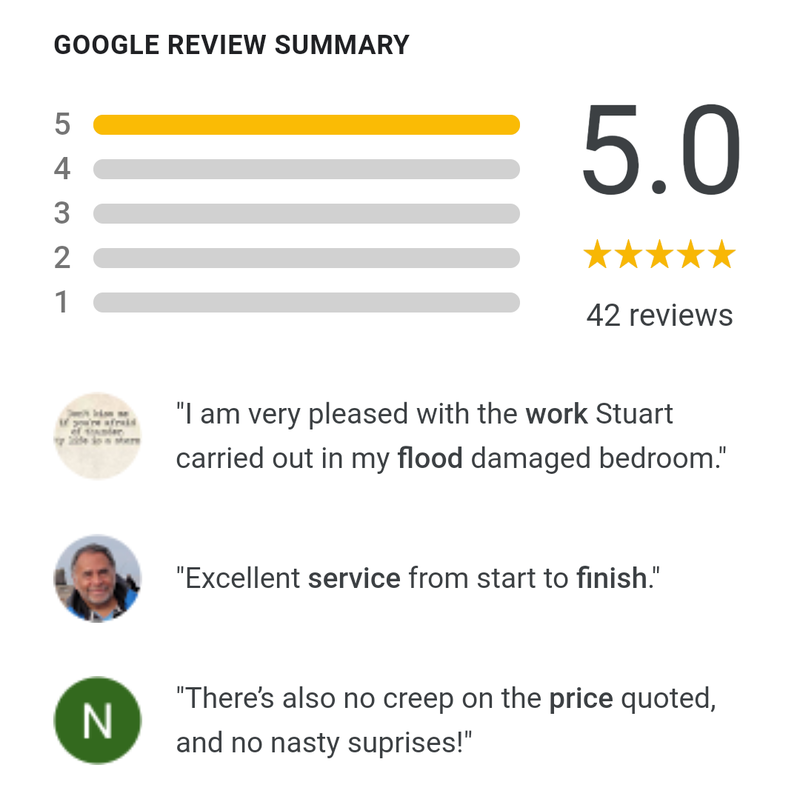 Our customers are valued in the same way & this is reflected in our online reviews which can be found on Trustpilot & Google. We do not sub-contract our jobs..
We are a small team but we take on some big projects such as the Methodist Central Hall in Coventry city centre. 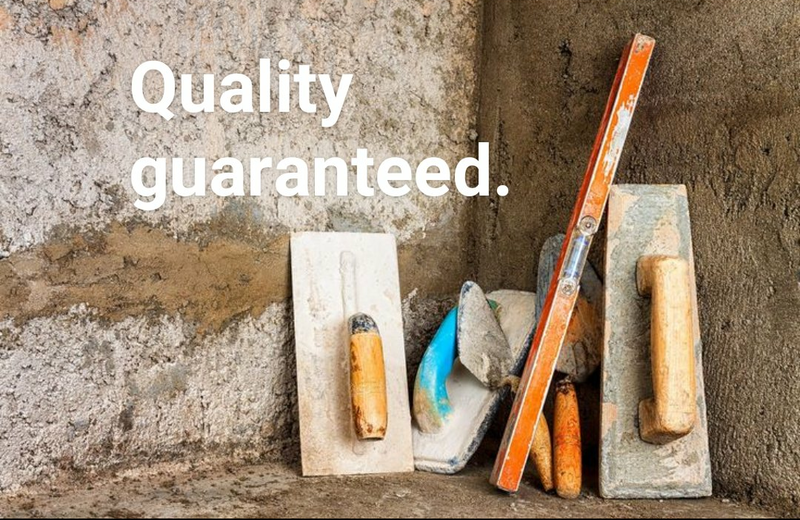 We are all about quality. We can't promise that we will be able to start your job the next day but we can promise one thing.. Quality work. We will never rush or outsource our work. You'll get a quality job that lasts. We believe in good old fashioned decency & this means that we give you a written quote for the work & the price quoted is the price you pay. No hidden costs. SD Roberts Plastering was established in 2008 & is led by Plasterer Stuart Roberts who aimed at building a local business that was focussed on customer service & quality workmanship which are at the core of the business.. Over the last decade SD Roberts plastering has gone from strength to strength with a local client base in Coventry & Warwickshire made up of homeowners & various businesses. 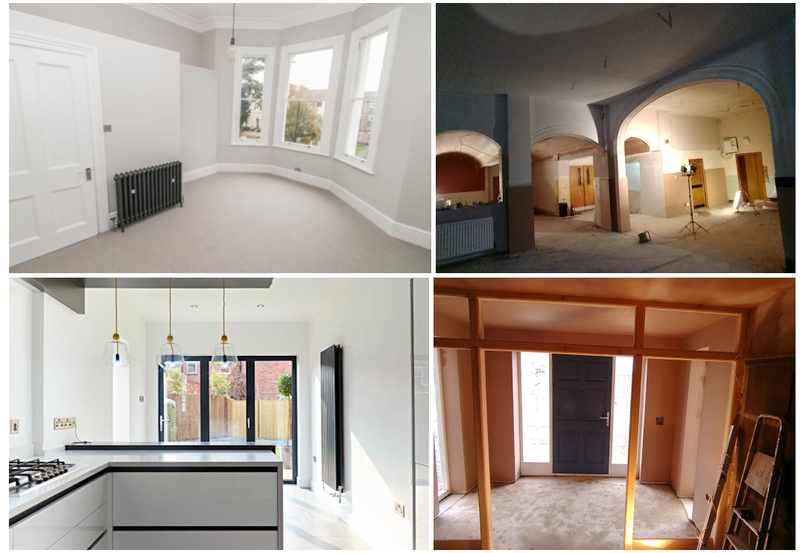 We believe in delivering quality work whether it be a small repair job, insulating a cold home,or plastering out a large scale commercial development, our work is approached in the same professional,friendly manner. 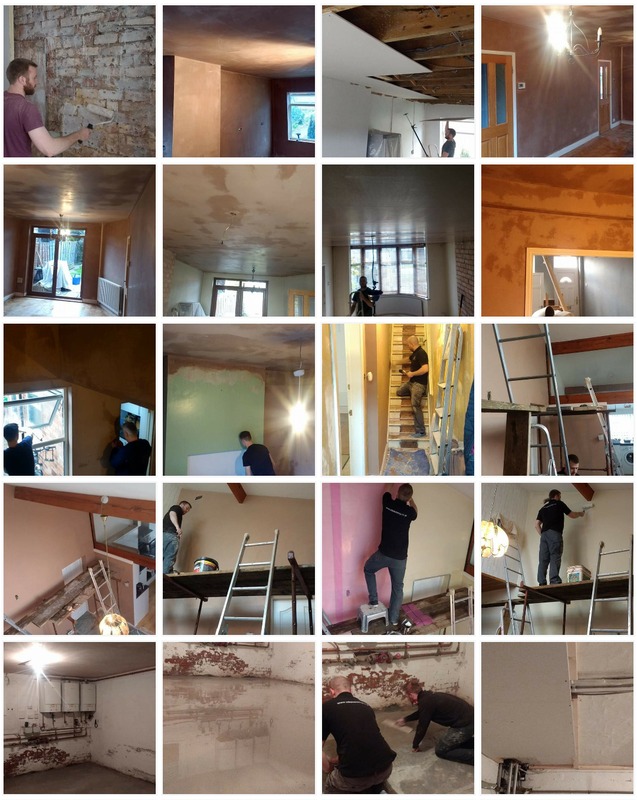 SD Roberts make up a small team of qualified plasterers who are trained in-house. Skills & training are taken seriously to meet our standard of finish & cleanliness. 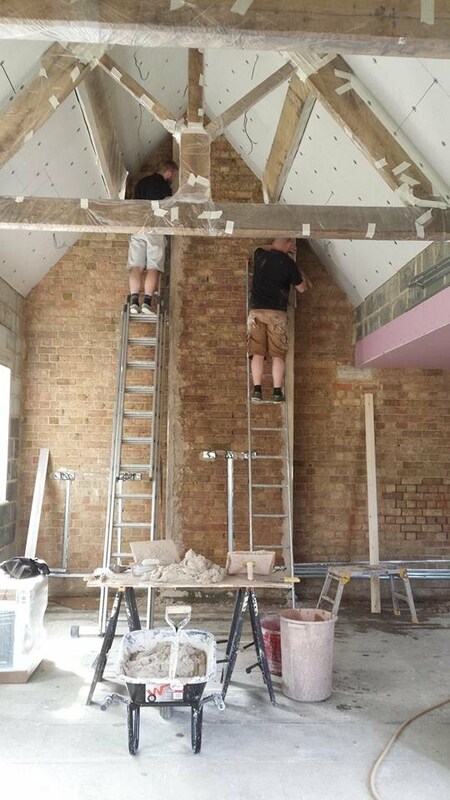 We do not outsource our plastering work to subcontractors. We believe each job should be closely managed by us and this is why we are able to guarantee our finish.